A new study by IHS, by my friend Daniel Yergin (well, acquaintance, at least), shows that Germany has lost large sums of export revenues due to its move towards highly expensive ‘green’ energy. I think that Germany — the home of the Green Party movement — has probably had about enough of lost revenues, lower trade surpluses, and higher energy bills and will be ready to move toward more market-oriented solutions. The question is whether the U.S. is willing to look down the road and learn from the example of anti-growth policy early adopters, like Spain and Germany, and adjust accordingly or will we close our eyes, march ahead, and have to fall headlong into the same ditch ourselves? 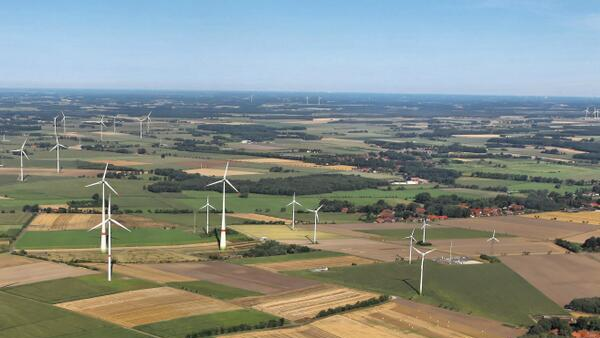 “Despite Germany’s strong export performance in re­cent years, Europe’s biggest economy has been dented by the nation’s costly shift to renewable energy, IHS consultants said in a report.